Alonso Sound has launched Revealed Drop Stabs Vol. 4, a new volume of stab sounds. Revealed Drop Stabs Vol. 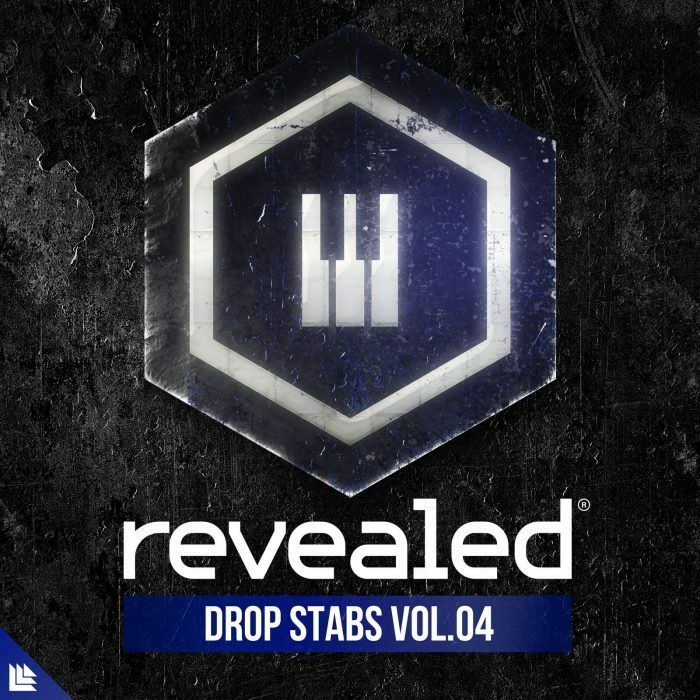 4 is a collection of 50 hybrid-fused Stabs to make your drops come alive. Also available is Synth Shots Vol. 3, a fresh batch of dynamical synth shots designed to bring impact and character into your next Revealed track. Jam-packed with 50 synth shots, it is the perfect tool for producers looking for the right sounds to stack on as your lead, add to your drops, or add style to your fills. To speed up your workflow, all samples are labeled by their root key. The new packs are available for $19.95 USD each.